Drake brought Kanye West out as a special guest during his Chicago show. 5. 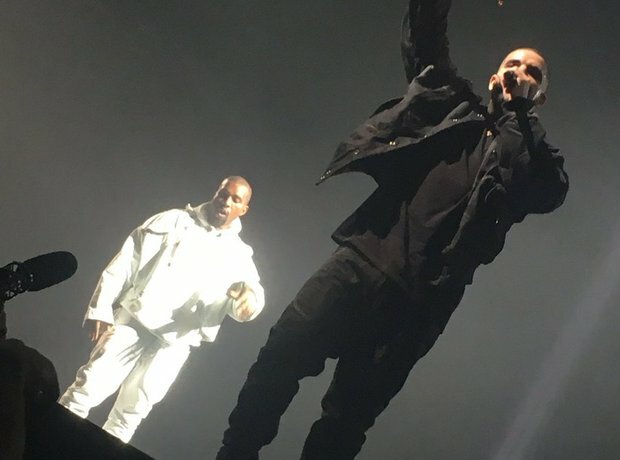 Drake brought Kanye West out as a special guest during his Chicago show.